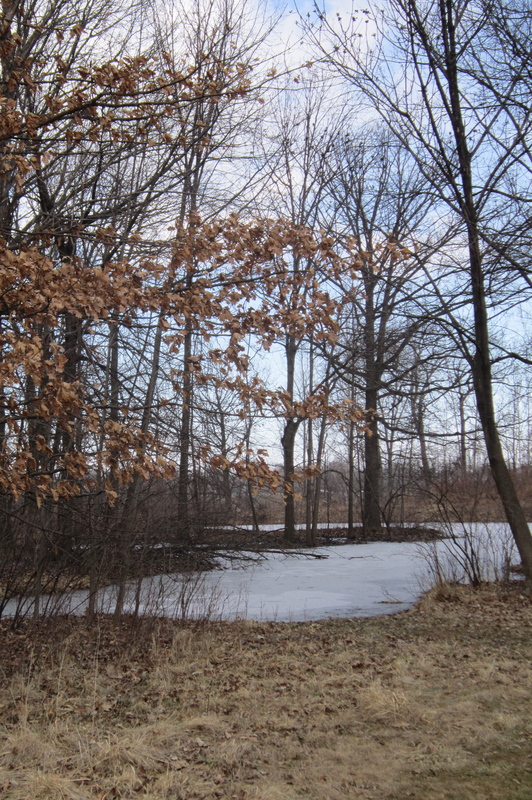 During some parts of our walk things still looked very bleak and winter-like. But as usual, there are always sights to appreciate. 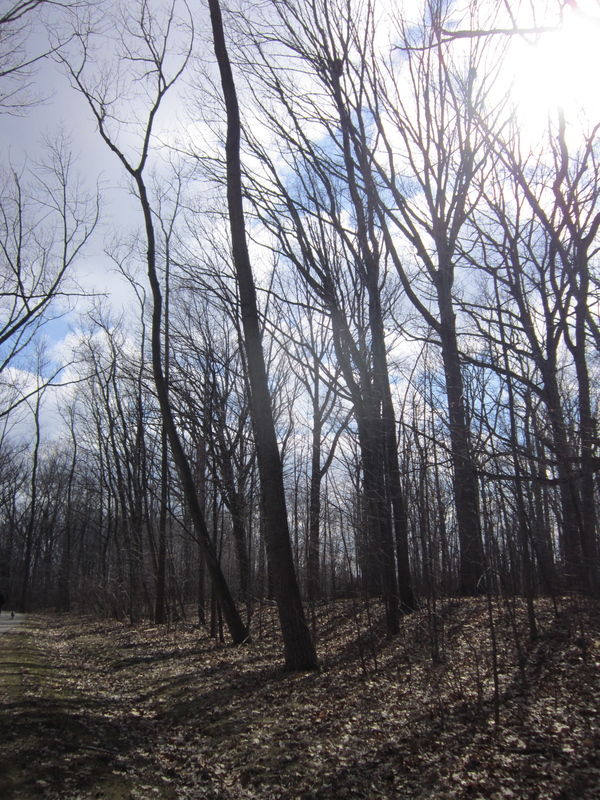 Exploring the outdoors makes winter-y weather much more manageable. 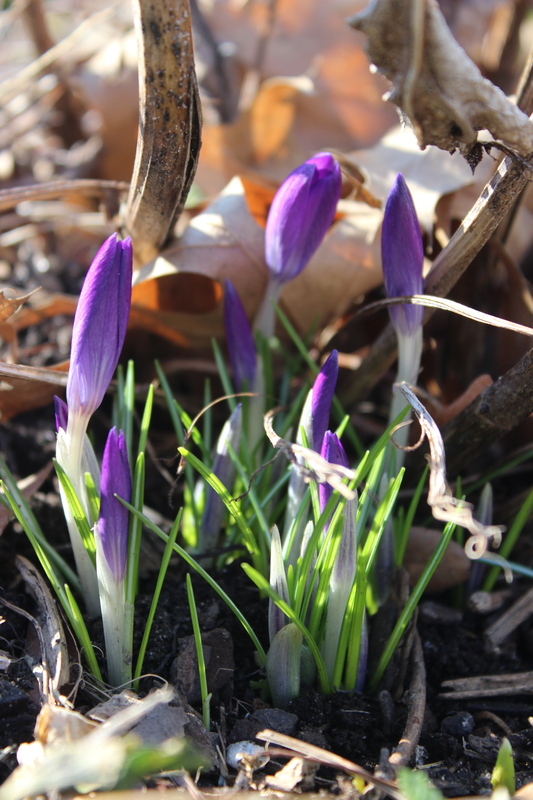 When we got home again, there were new signs of spring in the garden that needed to be captured. 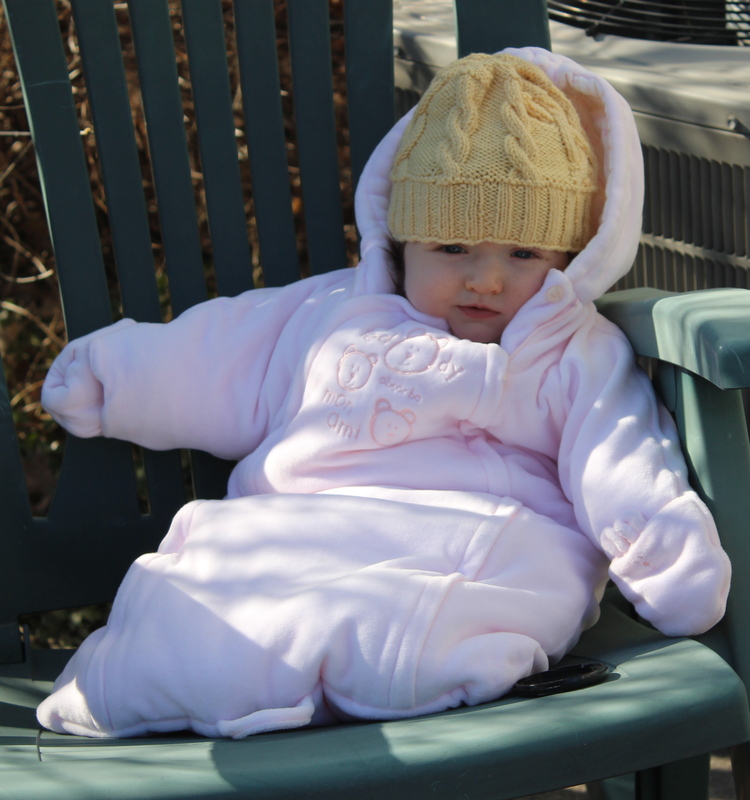 I put baby LF into a warmer jumpsuit and she watched me snap away or was distracted by the sparrows chattering nearby. 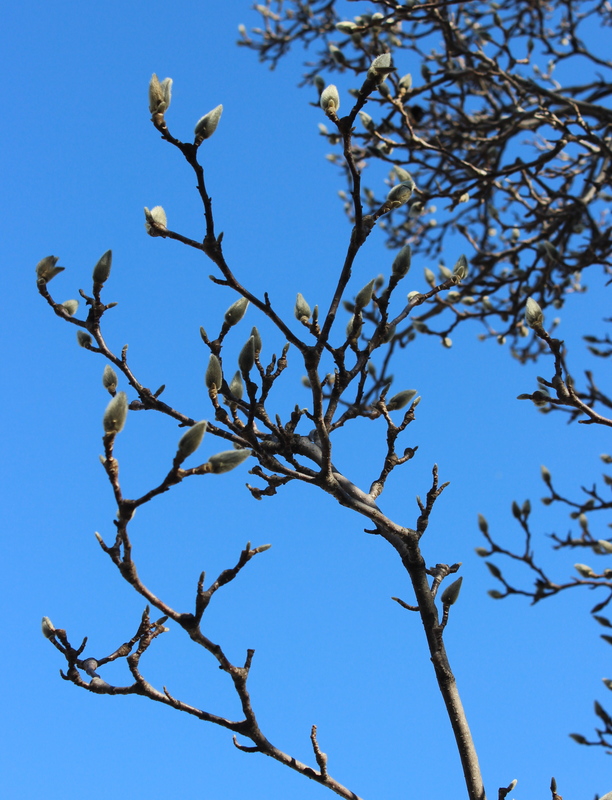 It’s hard to believe that 2 years ago this magnolia was in full bloom (along with so many other things in the garden!). That was quite an early spring. 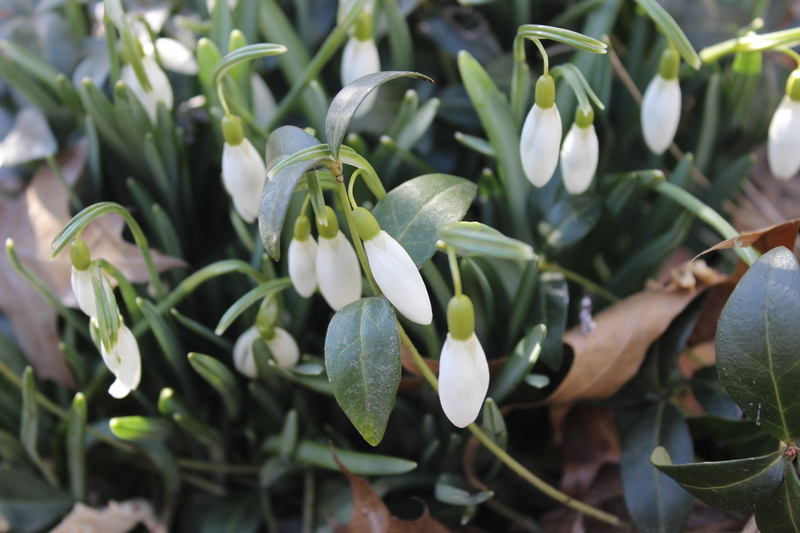 Any new signs of spring near you? 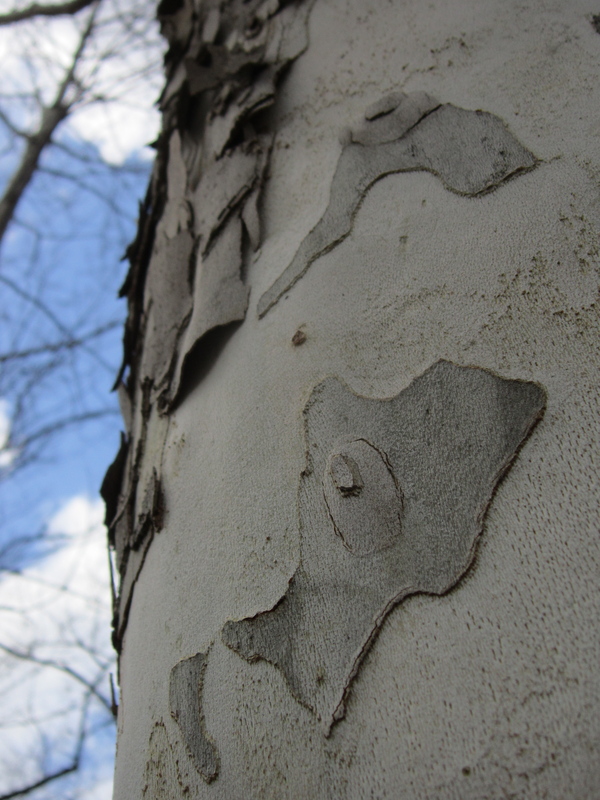 What are you most excited to do this spring? I am craving some bare feet on the earth! And gardening! 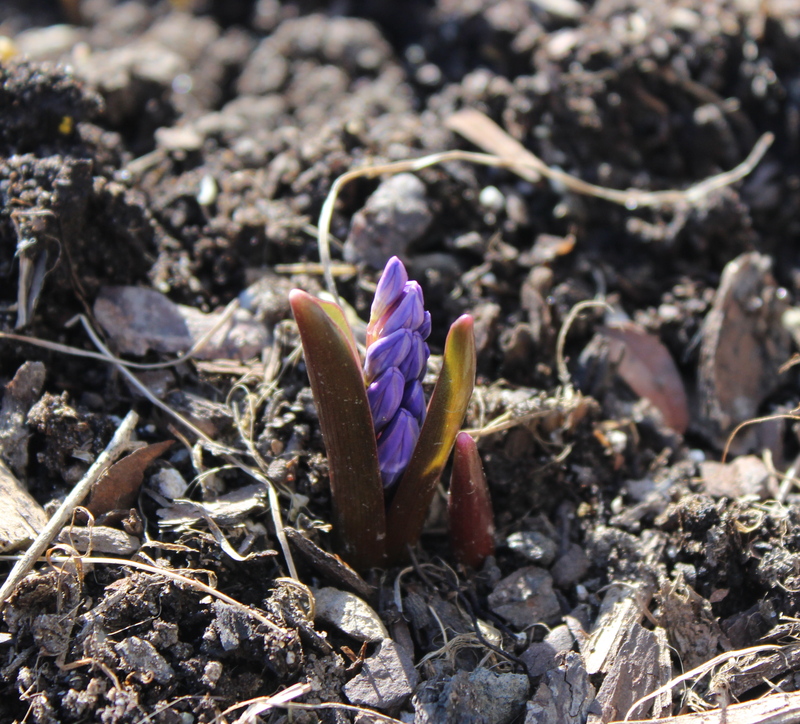 I love your little signs that spring is on its way! 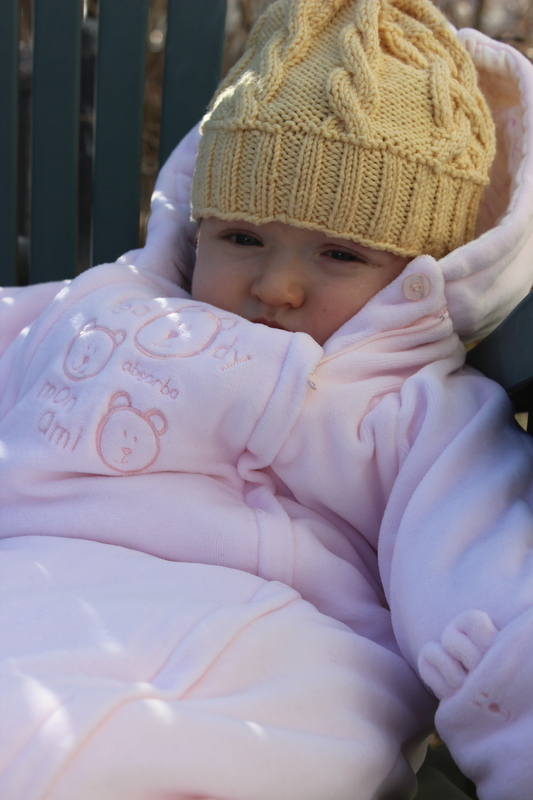 And it is wonderful for Cora to have these photos of her first spring, nice and snug in her jumpsuit. Believe it or not, we do have signs of spring-lots of birds singing, color popping out on our Indian Hawthorn, blossoms on our citrus trees and blueberry bushes and the flowering trees in the neighborhood–and lots of bees!